This op-ed is part of a new debate from Russia Matters called “Russia and China—Alliance or Dalliance? And What Will This Mean for the West?” with contributions by Graham Allison and by Simon Saradzhyan and Ali Wyne. 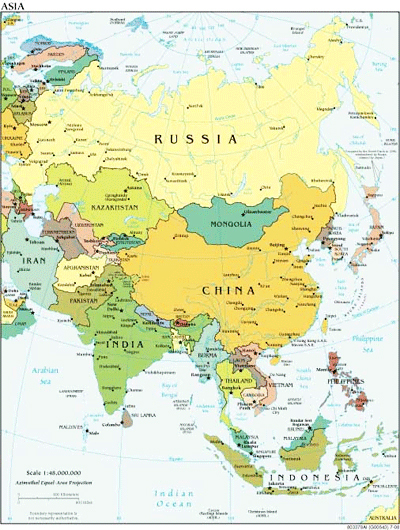 Exactly how close are Russia and China and what does this mean for the West? This has been a matter of concern among experts for some time. The latest Worldwide Threat Assessment by the U.S. intelligence community groups Russia and China together as America’s No. 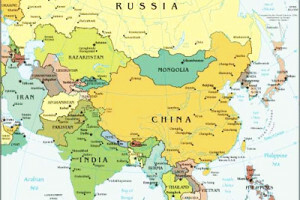 1 “regional threat,” competing with Washington worldwide for “technological and military superiority.” In outlining their concerns, the report’s authors explicitly point out that Moscow and Beijing are “more al­­­igned than at any point since the mid-1950s, and the relationship is likely to strengthen in the coming year.” If this is the case, then how did it come to be and what are the prospects for the U.S. and its allies?Four of us have grappled with these questions recently on these pages. In a debate published by Russia Matters on Dec. 20, Graham Allison, Simon Saradzhyan and Ali Wyne parsed the likelihood that the increasingly close bilateral relationship will evolve into a formal military and political alliance. 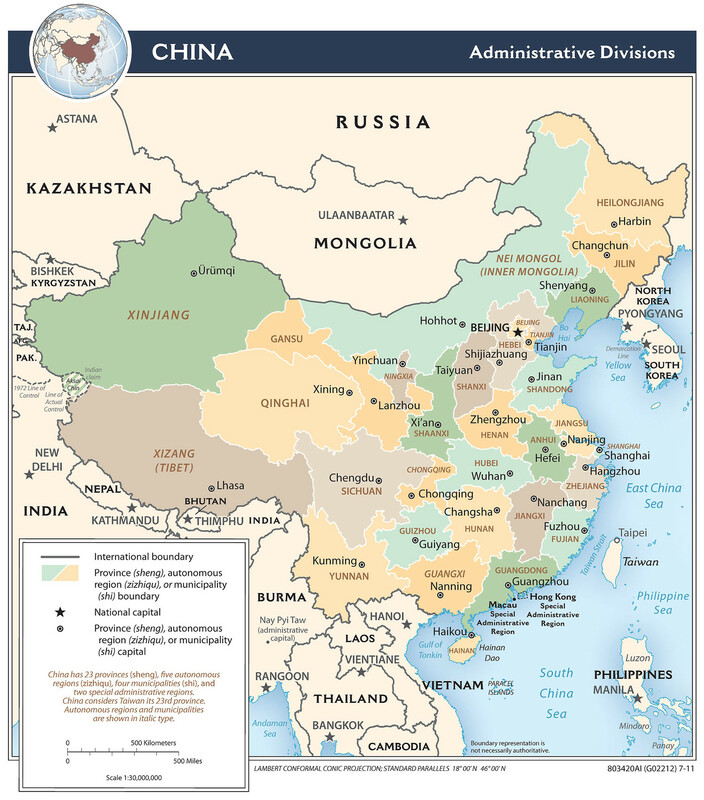 Allison argues that Russia and China have been motivated to draw steadily closer as a consequence of the “American threat.” Saradzhyan and Wyne do not dispute this assessment, but they present a broader and more nuanced analysis that points to the existence of diverging perspectives between the two states that render the formation of a formal alliance unlikely. My own view of Russian-Chinese relations does not differ significantly in most aspects from these authors’. I want, however, to introduce two interrelated observations. First is to emphasize to an even greater degree the importance of respect and the phenomenon of status granting as a factor in the relationship. Second is to stress the extent to which political norms and values shared by Russia and China come through in a shared political identity that, in turn, plays a major role in determining the countries’ interests.